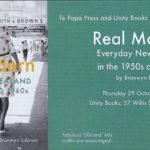 Thursday 22nd November was a big night for a big book at Unity Wellington. 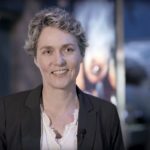 Scenic Playground is a lavishly illustrated history of the origins of mountain tourism in NZ Aotearoa, published by Te Papa Press. 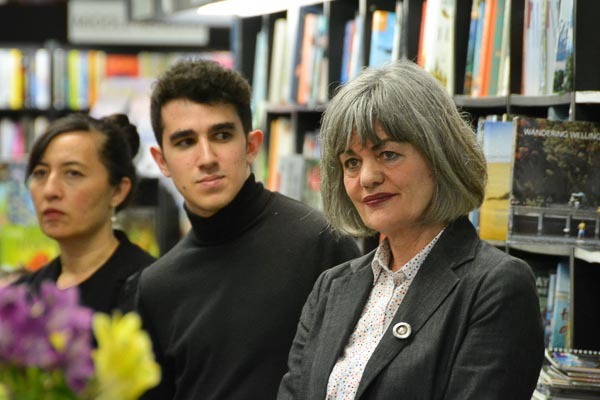 Joining Unity to introduce the book and its authors was Nicola Legat of Te Papa Press, who took the chance to acknowledge the book’s designer Gary Stewart and to thank all of her team at Te Papa Press. 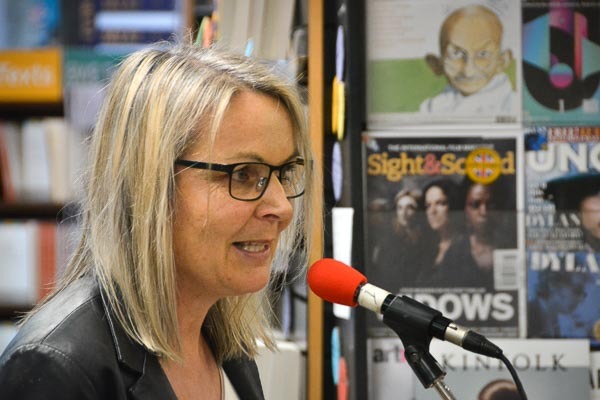 With a trio of authors and a special guest all to come, Nicola swiftly ceded the floor to author number one, Peter Alsop. Peter recounted the genesis of Scenic Playground as an idea which grew out of a previous book of his on NZ tourism poster design, Selling the Dream. 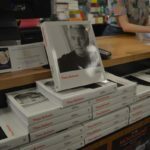 He went on on to celebrate the five Maori concepts which he identified as guiding concepts in the production of this new book. 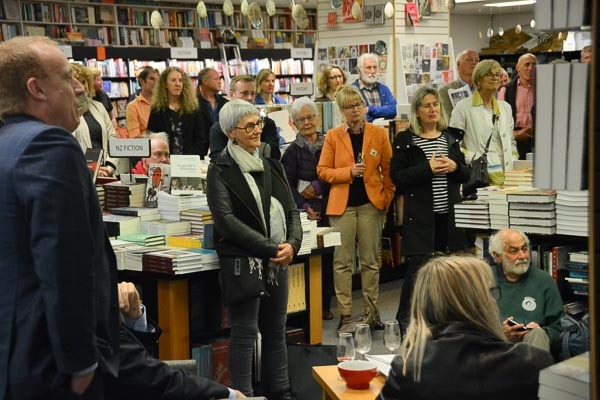 Peter was followed by fellow author Lee Davidson who noted that the launch was taking place on the anniversary of a date noted in the book, 22nd Nov 1839, when naturalist ‘Ernst Dieffenbach caught a ‘long wished-for’ glimpse of Mount Egmont/Taranaki and Mount Ruapehu’. Lee also took the chance to thank her research assistant for their invaluable support on the project. 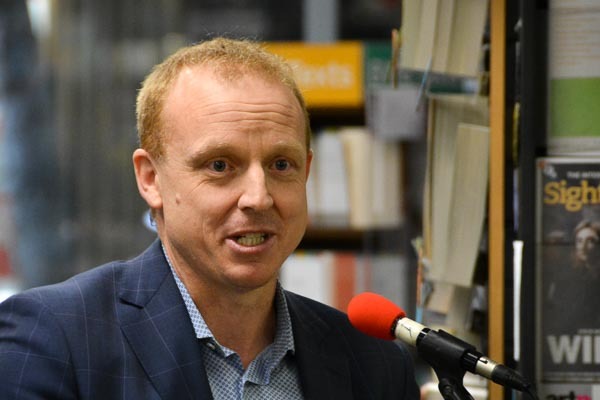 Third author up was Dave Bamford, who took to the mic with gusto, telling the story of how, over a period of months, Peter gently persuaded him to join the authorial team. 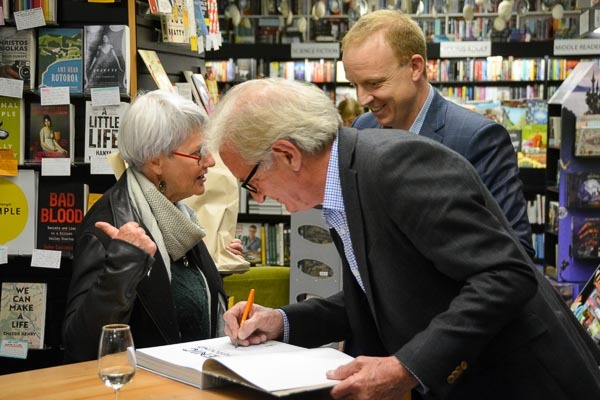 Dave was keen to note the contribution of the NZ Alpine Club, whose kind support is acknowledged in the book. 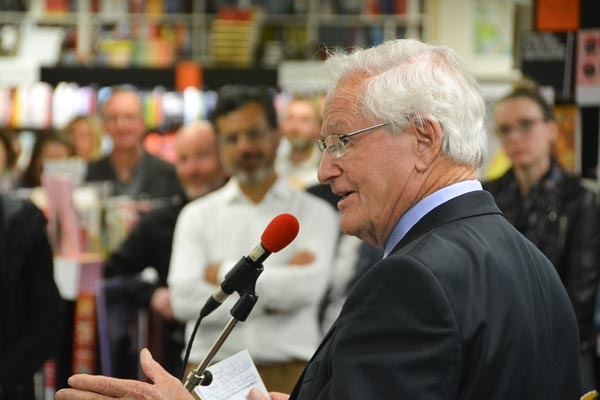 Finally, Nicola welcomed former NZ Prime Minister, the Right Honorable Jim Bolger to officially launch the book. 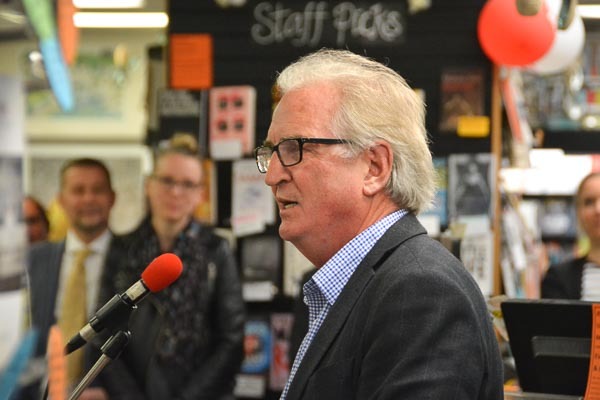 Mr Bolger began by expounding a growing understanding of the mountains as belonging to themselves, a way of thinking integral to his current role on the Te Urewera Board. Mr Bolger celebrated the imagery contained in the book and more so the beautiful landscape which inspired the images. He went on to address the issues of a growing world population, demand on our natural resources and the implications for freedom of access to our wild spaces. Mr Bolger finished with a call for a continued understanding of mankind’s role of respectful stewardship of the mountains. 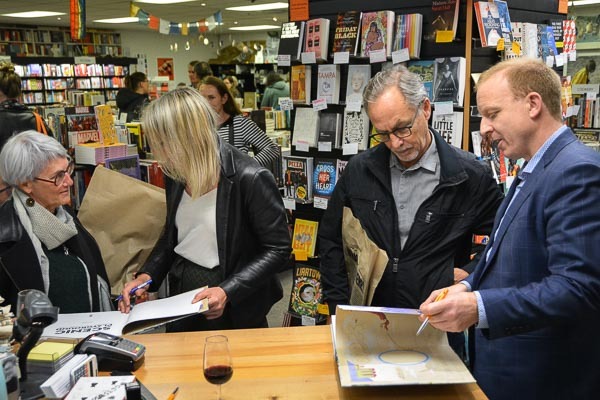 The hearty crowd was keen to get their hands on copies of the beautiful book and all three authors took time to sign copies and catch up with the many friends, colleagues and readers in attendance. 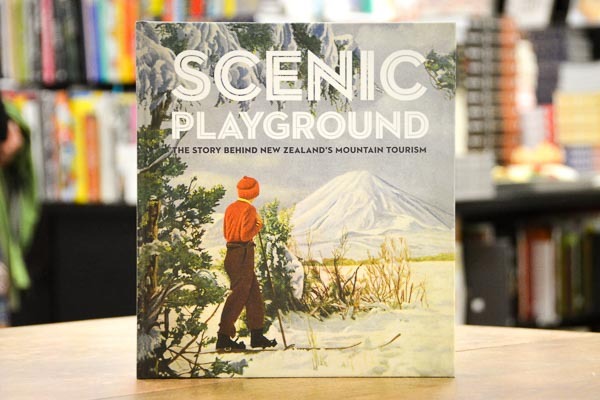 Scenic Playground, published by Te Papa Press, is available now in store and at UnityBooksOnline.